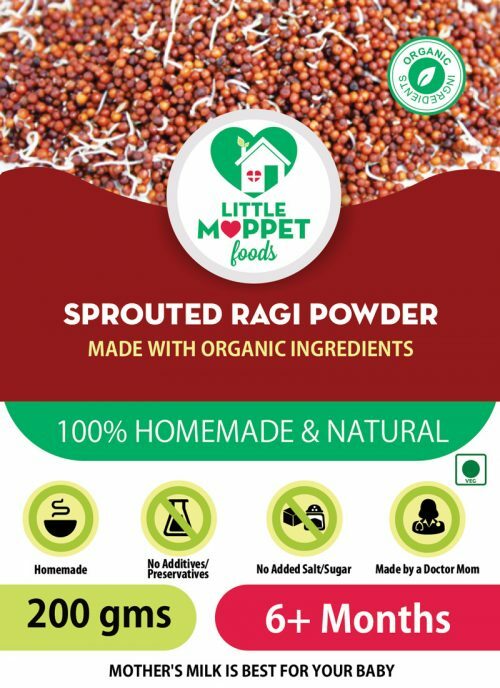 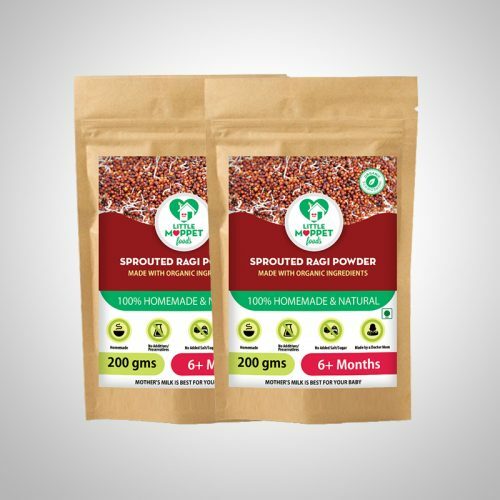 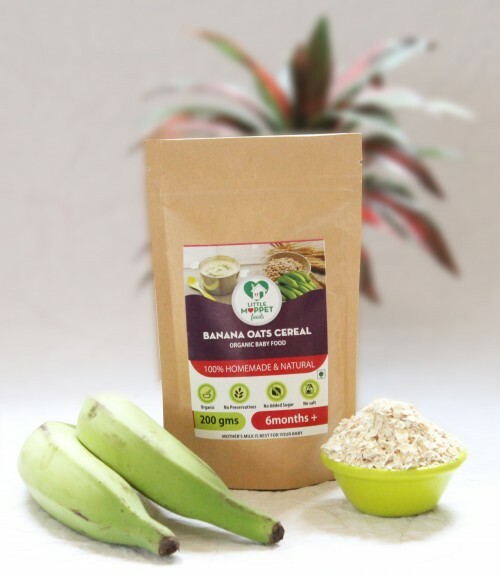 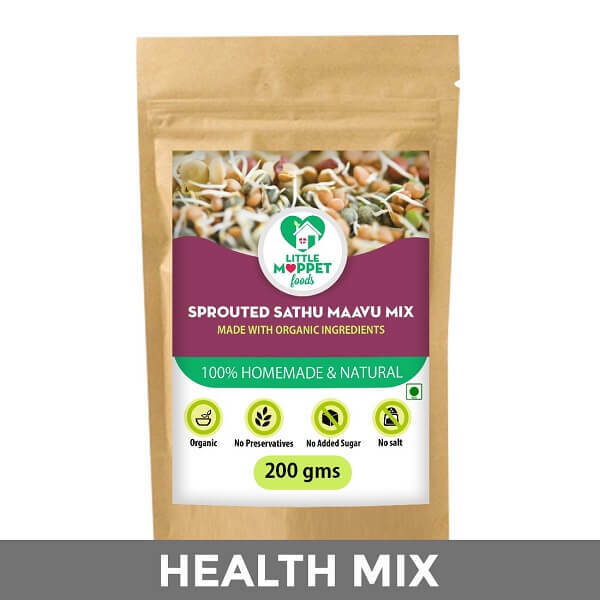 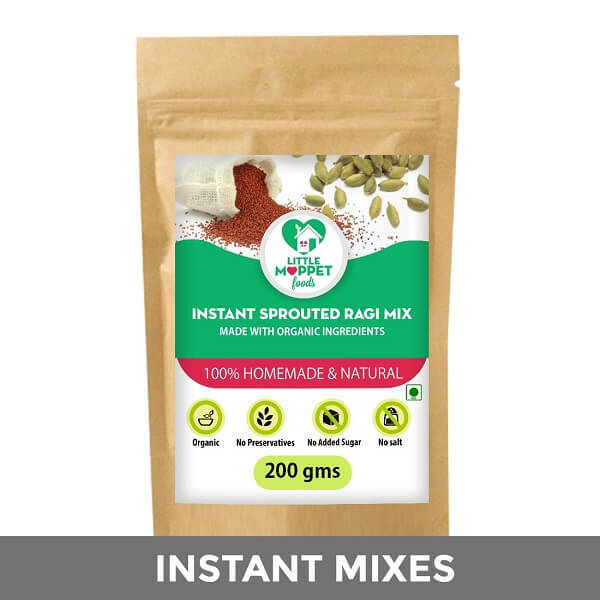 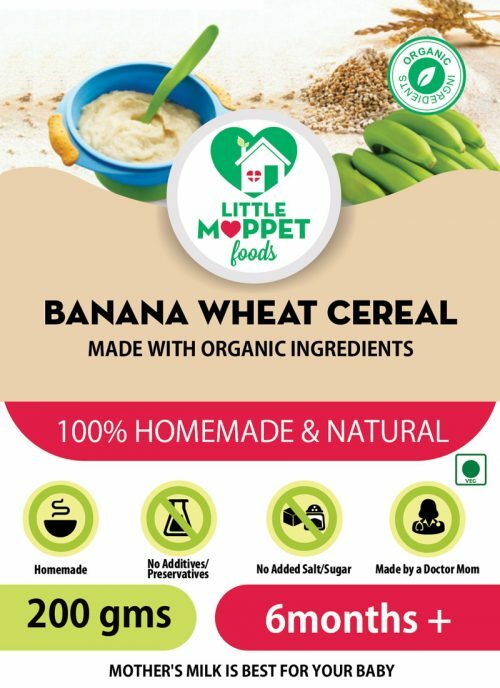 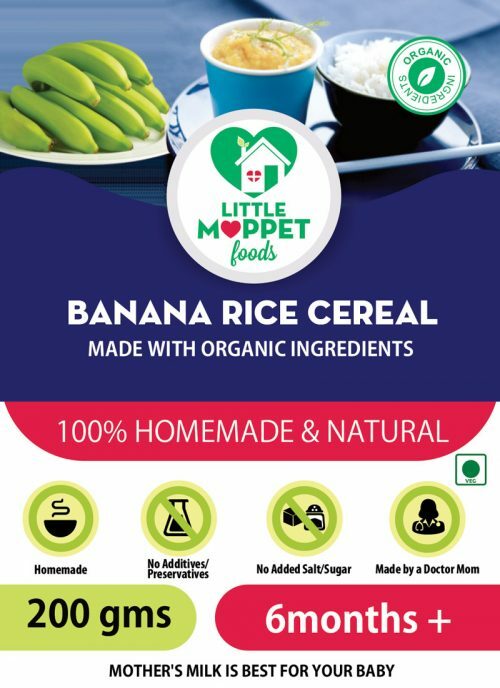 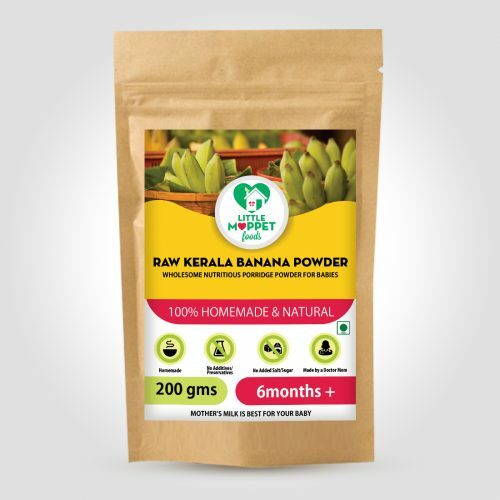 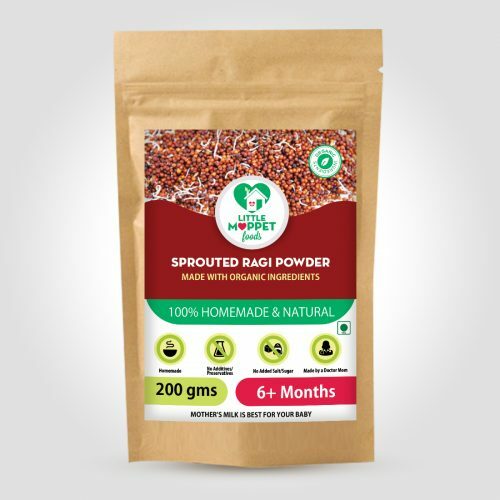 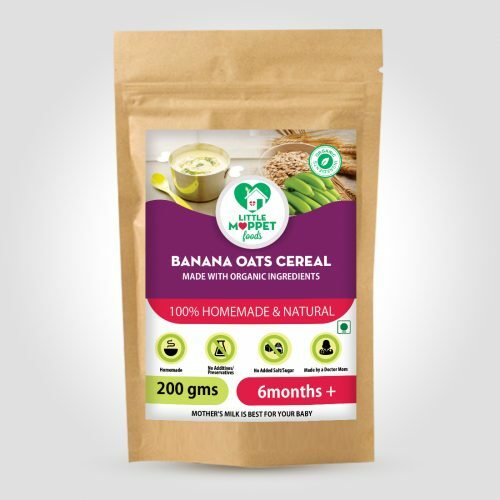 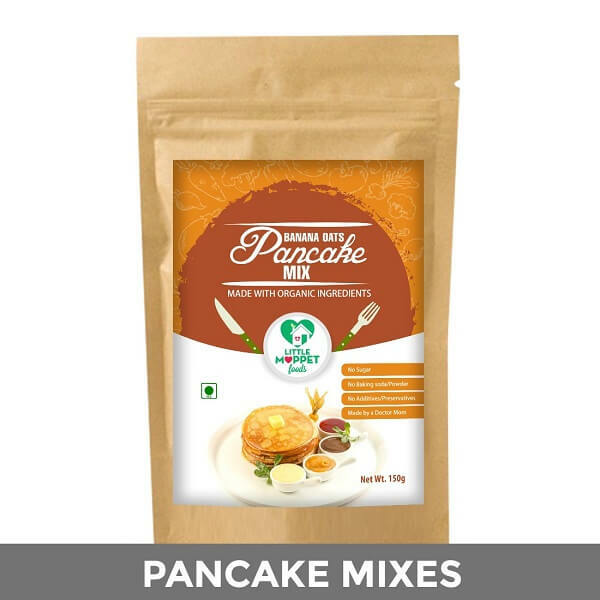 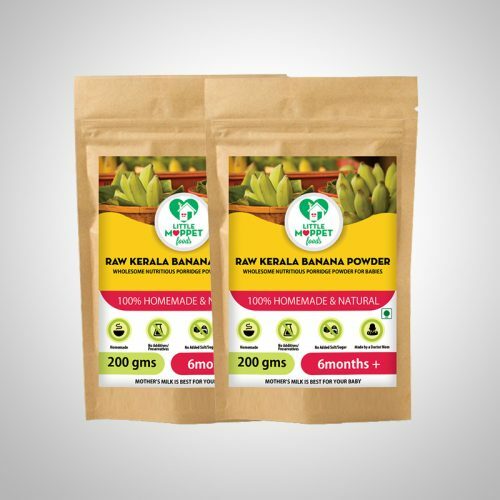 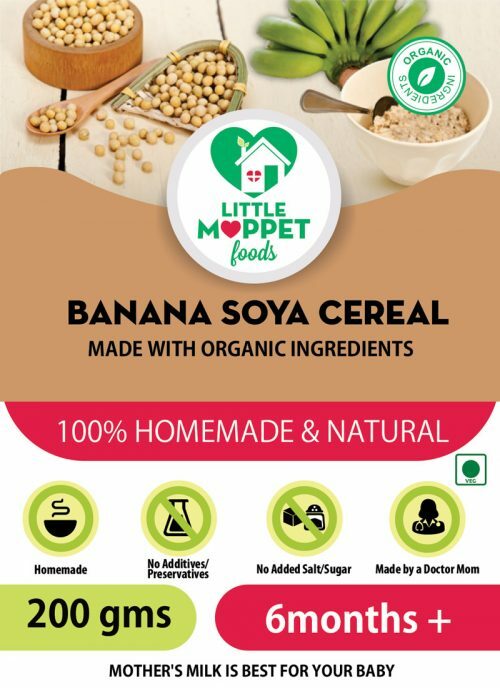 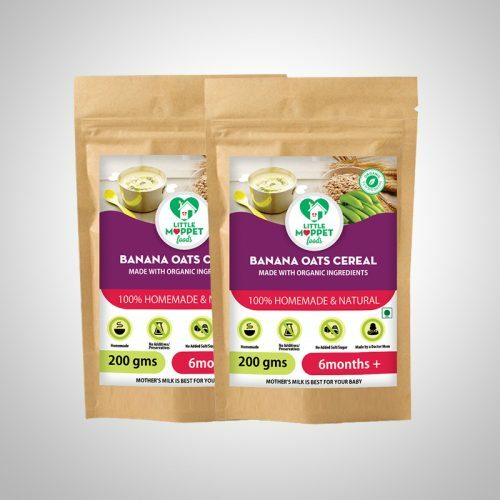 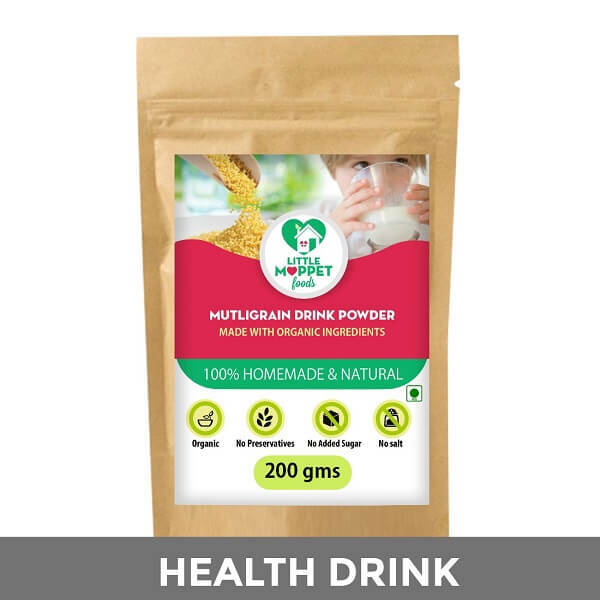 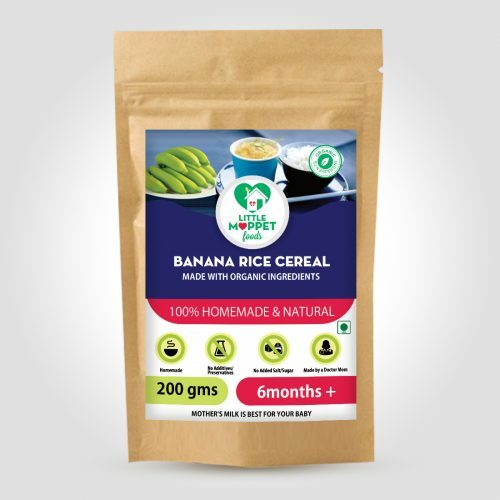 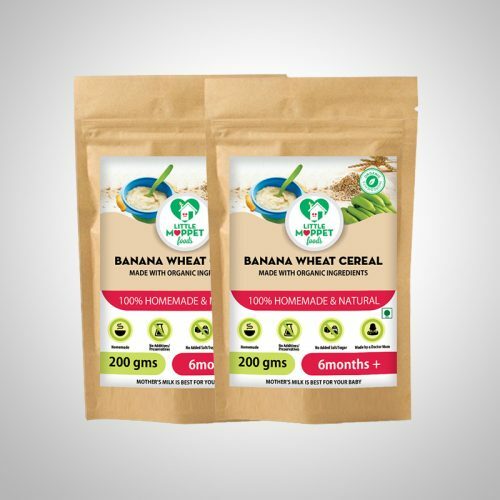 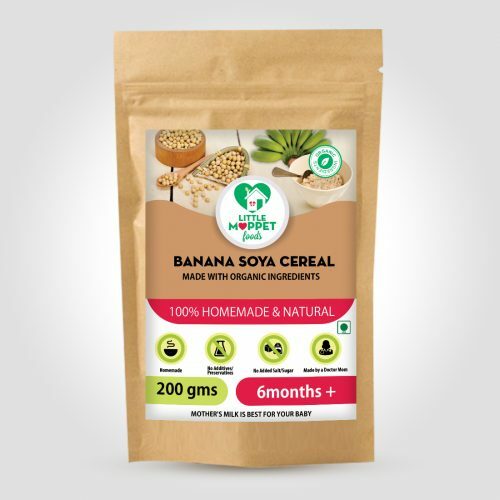 Super Saver pack – 2 Packs of 200 gms of Raw Kerala banana Powder. 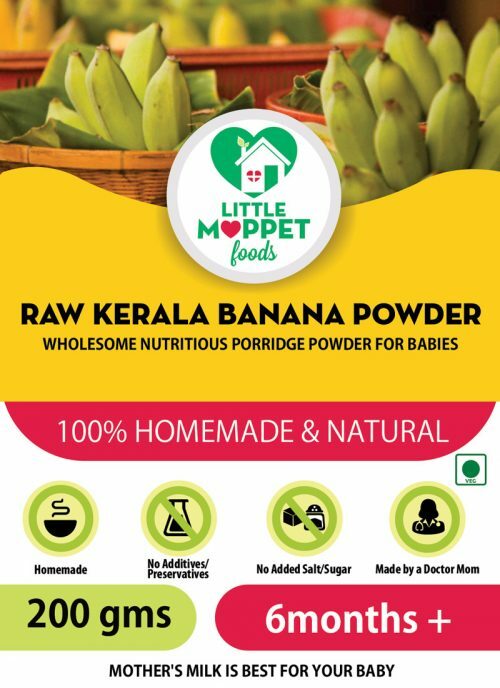 You save Rs 59.8! 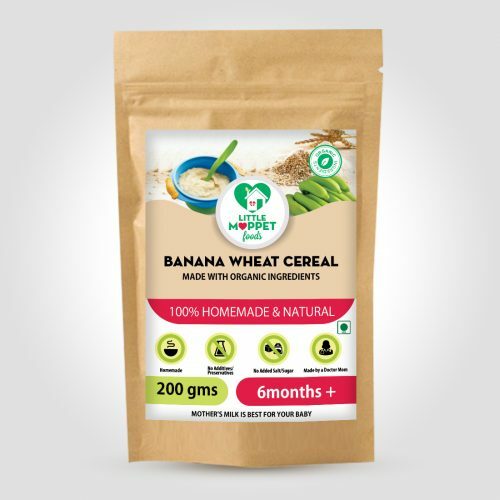 Immunity boosting weight gaining food for babies.